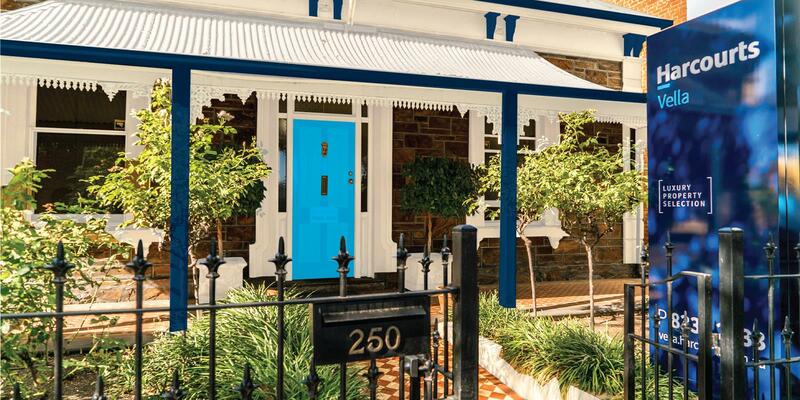 Situated on The Parade in Norwood, Harcourts Vella was first established in 1985 as Vella Real Estate. Packed with South Australian real estate history, from its humble beginnings as a small family business the company has continued to grow and is now recognised as part of the Harcourts group. Given this growth Harcourts Vella is proud that it still retains the personal service and tradition that has proved to be such a winning formula for over thirty years. “Maintaining our family philosophy of personal service means we see every property as our own and we strive to get the maximum price for each and every vendor” Anthony says. “Quite simply, we strive to exceed expectations and we do this by working with our clients from appraisal right through to sale”. While providing honesty, professionalism and integrity Harcourts Vella understands that getting the best price for your property is what truly matters. To get the best results, you need the best representing you. Harcourts Vella has outstanding real estate knowledge and experience, offering you an assurance of exceptional service. With a passion and enthusiasm that sets us apart and a reputation for achieving amazing results built on hard work, great communication and unrivalled customer service.